The September birthstone is Sapphire, most recognised for it's pure rich blue colouring. 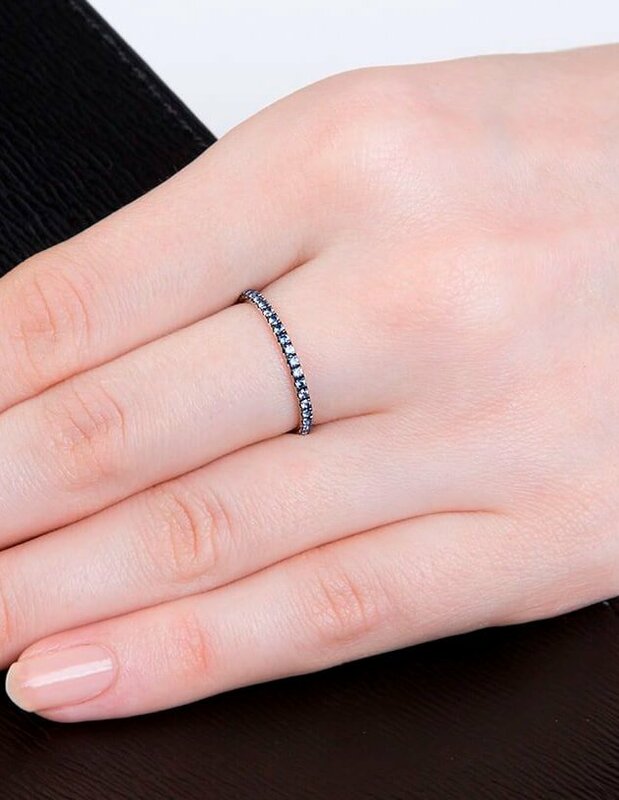 A blue Sapphire represents honestly, loyalty, purity and trust. 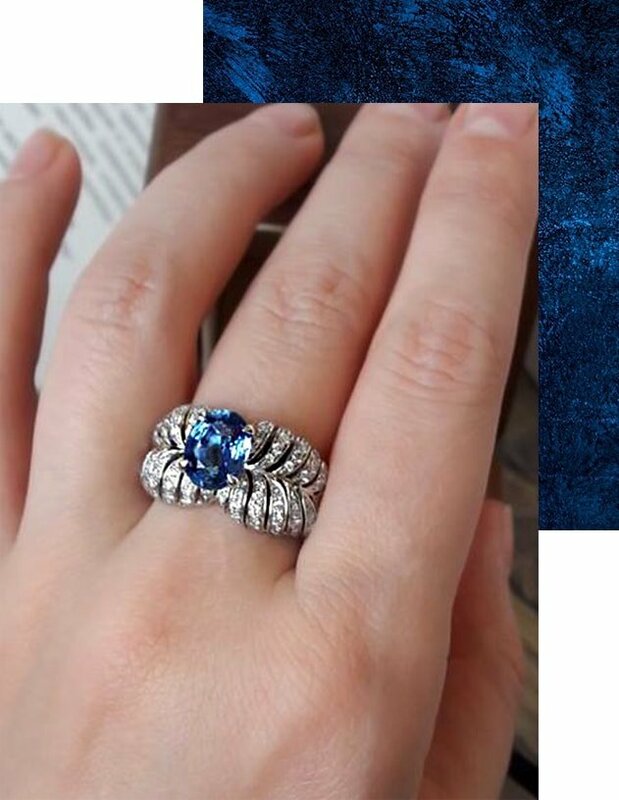 This beautiful symbolism has lead to Sapphires becoming one of the most popular gemstones for modern engagement rings. Sapphire is typically a saturated blue gemstone, part of the corundum family. Blue is the most common colour for a sapphire stone, however the gem comes in a variety of colourful shades (apart from red!) 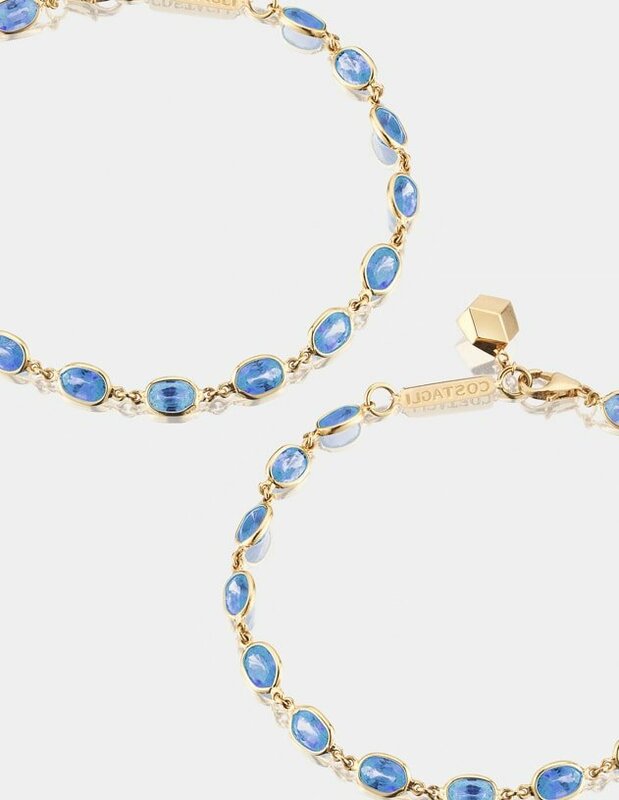 Derived from the Latin word "Sapphirus" meaning blue, sapphire has been a highly coveted and sought after gemstone since the Middle Ages. Sapphire is found in just a select few locations, such as Myanmar, Sri Lanka, Australia and India. 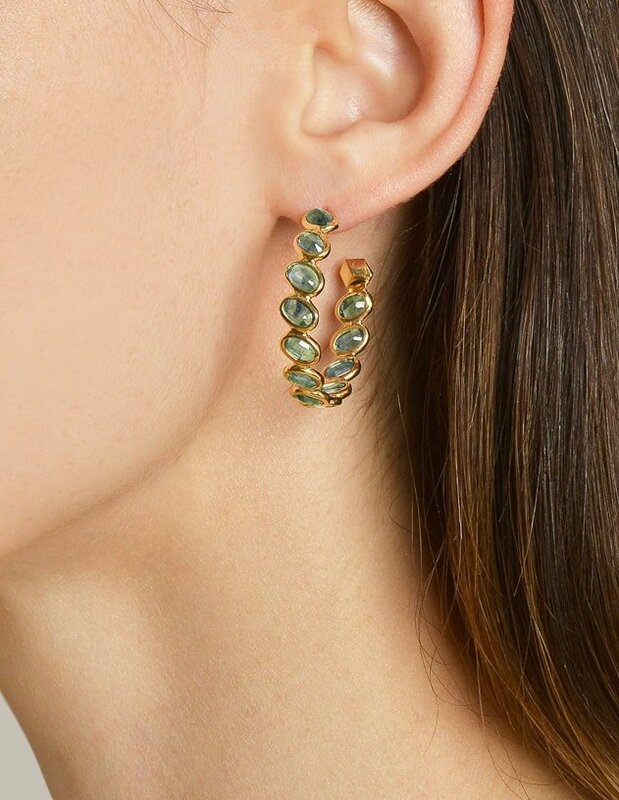 From the gemstone mines the raw crystals are taken to the cutting-centres, where they are skilfully turned into sparkling gemstones. 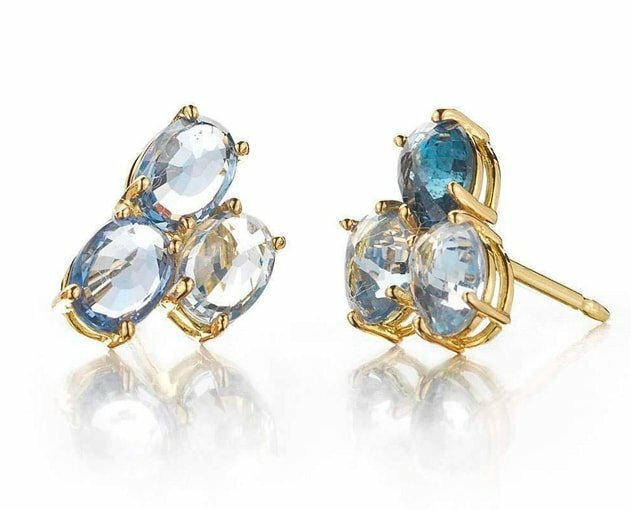 Add a hint of colour to your everyday look with these versatile blue sapphire stud earrings set in 18kt gold. Pair them with a blush colour top for a feminine look. 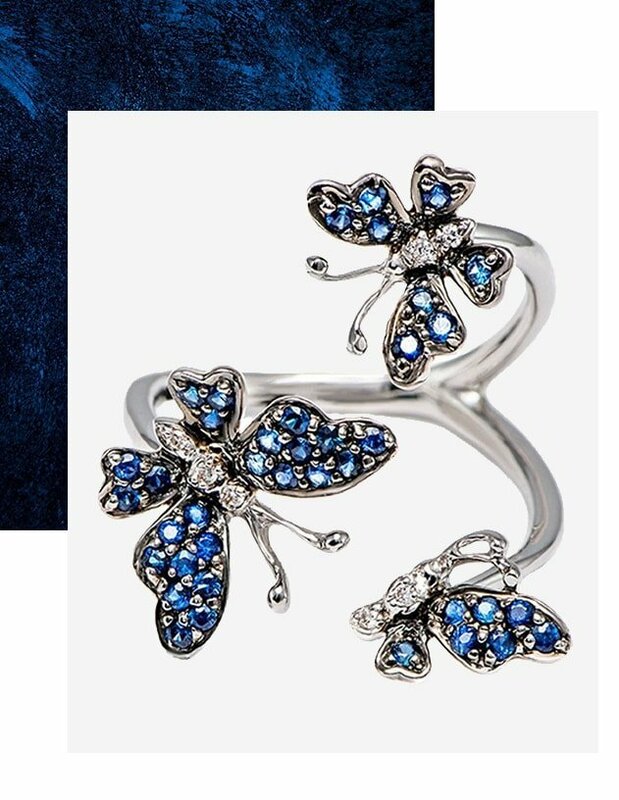 The Angel Sapphire ring comes from renowned brand Chekotin Jewellery. Designer Maria and Alexander draw the inspiration for their designs from both nature and a life full of travel. 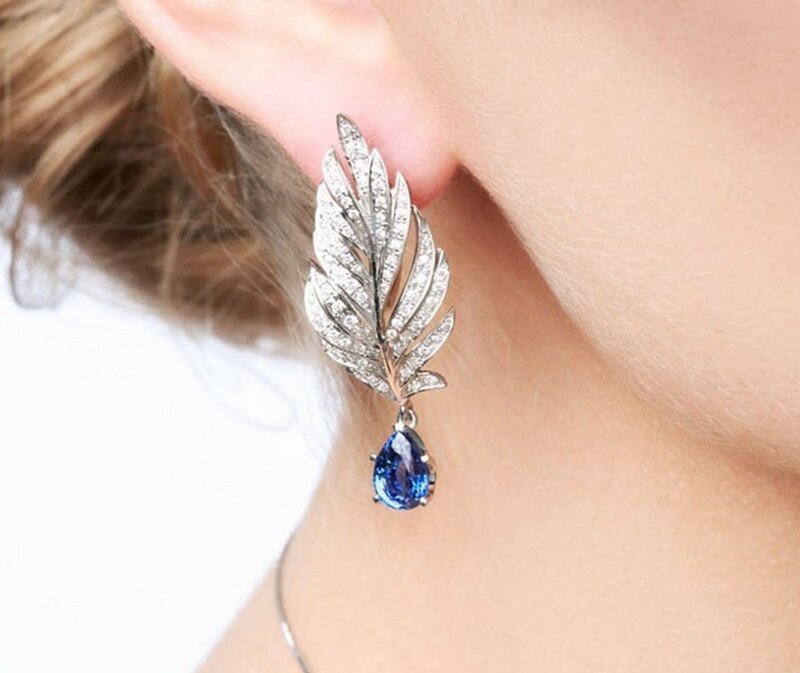 Signifying faith and purity, sapphires are believed to offer the wearer protection from envy and harm. For centuries, the stone has been referred to as a symbol of the heavens, guarding innocence, banishing evil spirits and promoting good health. Gifting a piece of sapphire jewellery has long thought to bring prosperity, joy, fulfilment and inner peace to the wearer. When you think of Sapphire, a rich blue gemstone probably immediately springs to mind, but did you know that sapphires also come in different colours? Yes! 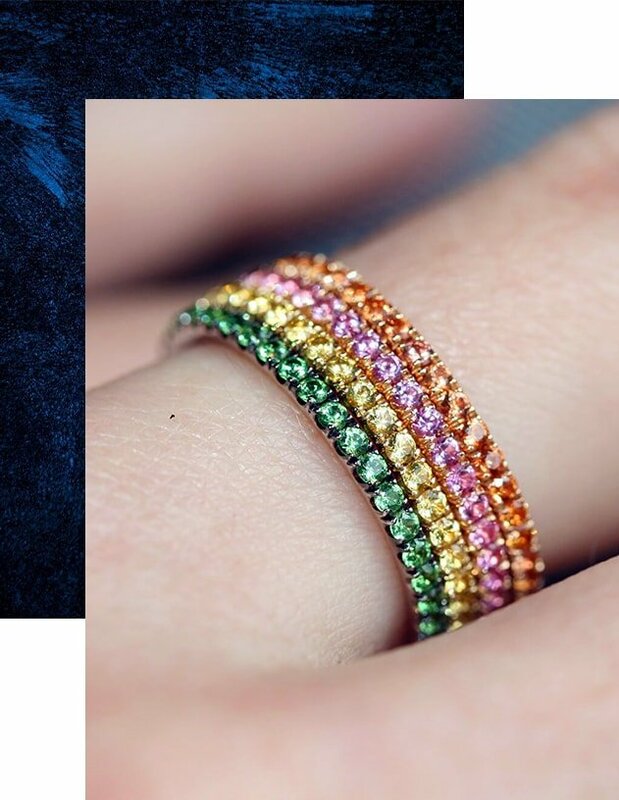 Pink, green, yellow, purple, almost every colour of the rainbow (except red, you’d be looking at a Ruby)! 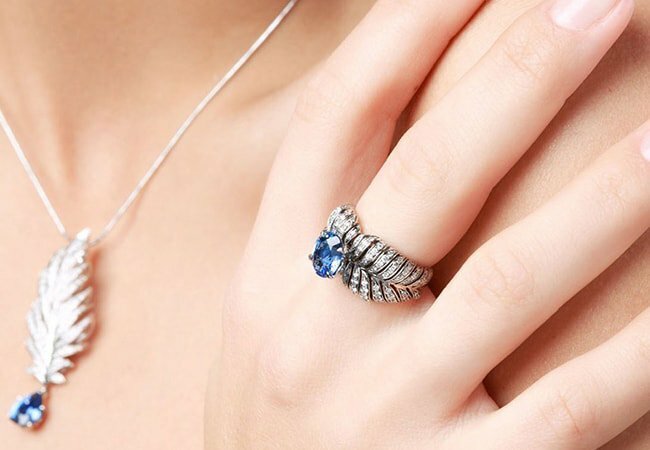 These fancy sapphires are this seasons must-have. So take your fall wardrobe to the next level with these rainbow hues! 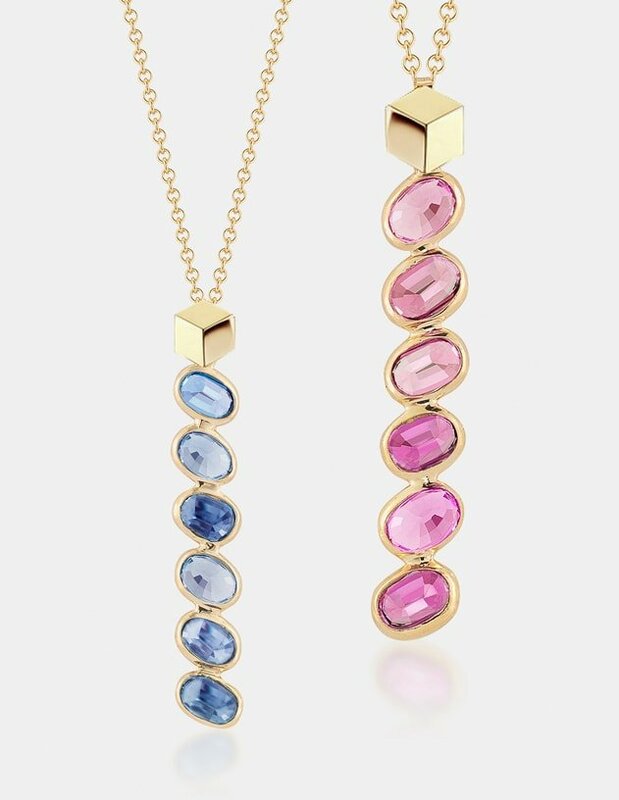 Pink, yellow and orange sapphires are often referred to as "Fancy Sapphires". 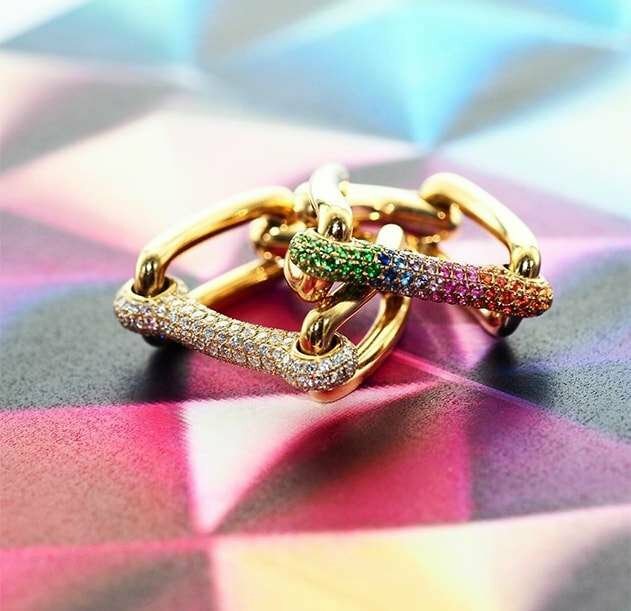 This statement piece sits squarely on the finger for a unique silhouette, complete with a pavé set bar of rainbow sapphires and tsavorites. Contemporary in its structure, this fresh design adds luxury to a jewellery collection. 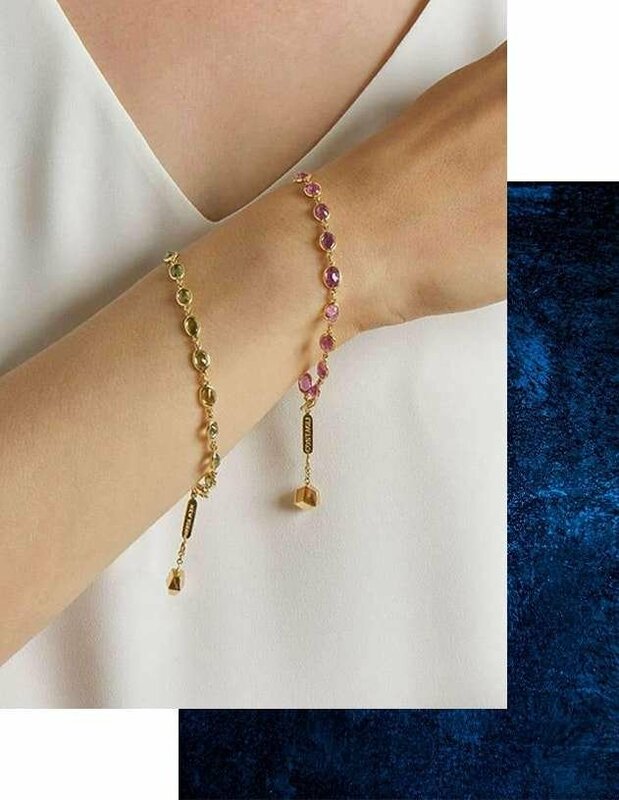 Add subtle colour to your wardrobe with this pink sapphire bracelet set in 18kt yellow gold with signature Brilliant detail.